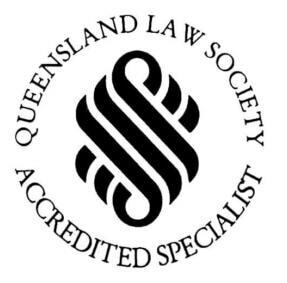 An accredited specialist in Family Law is a solicitor who has completed an advanced study program in Family Law through the Queensland Law Society. This is in addition to having extensive practical experience in family law. Michael Lynch Family Lawyers are one of the largest Family Law accredited specialist practices in Queensland. Overall, specialist accreditation recognises a lawyer’s demonstrated ability and experience in a complex area of law. 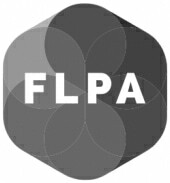 Family Law accredited specialist lawyers have proven their expertise in Family Law by undertaking this advanced study. Solicitors do not have to be accredited specialists to work in the field of Family Law. Accreditation demonstrates a very high level of expertise in dealing with matters involving divorce, separation, property settlements and child support. In fact, accredited specialists are required to be active in continuing their legal education and maintaining a high level of involvement in their area of specialisation. Most of the lawyers at Michael Lynch Family Lawyers are accredited specialists in Family Law.